What Is a Toothache? 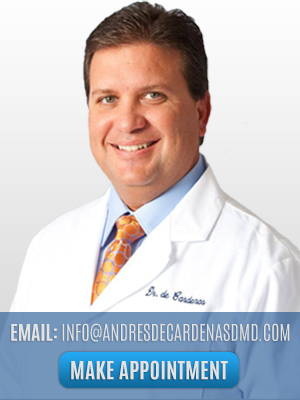 How Can Dr. De Cardenas Help? 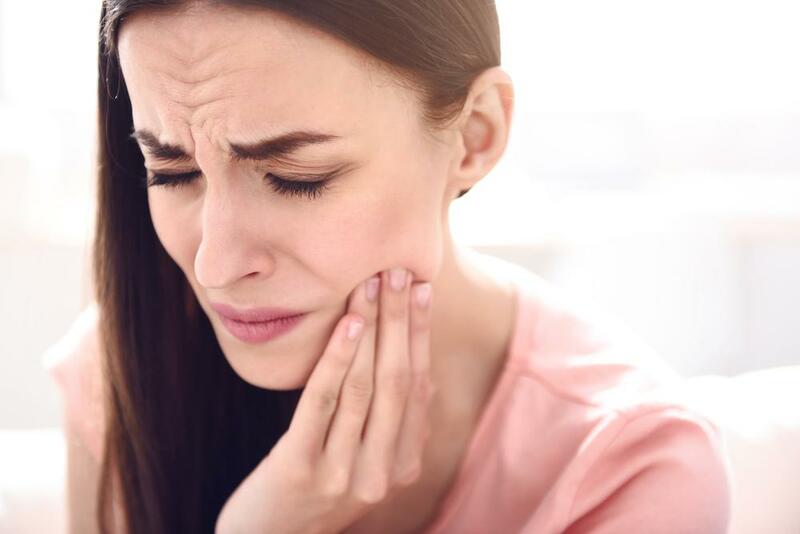 If you’ve ever experienced an intense toothache, you know firsthand how unbearable the pain can become. While some individuals try to wait out the pain and discomfort, these things usually do not disappear on their own. Any professional will recommend that you visit a dentist as soon as the symptoms begin to receive proper Toothache Treatment in Miami. 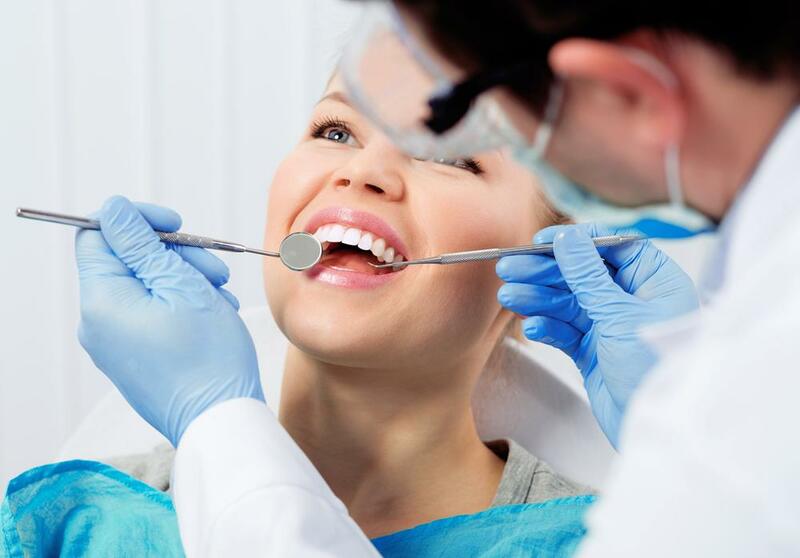 How can Our Dental Implants Improve Your Smile? 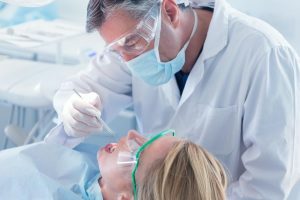 How can a Crown Procedure Fix a Broken Tooth? 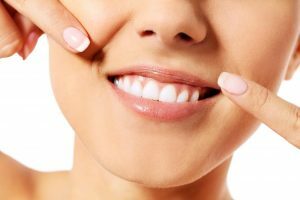 Enjoy Whiter Teeth for Valentines Day!